International NGOs have the potential to be world leaders in the provision of a better world for millions of people, instead they abuse their usually tax-exempt position, breaking promises and leaving people in misery. 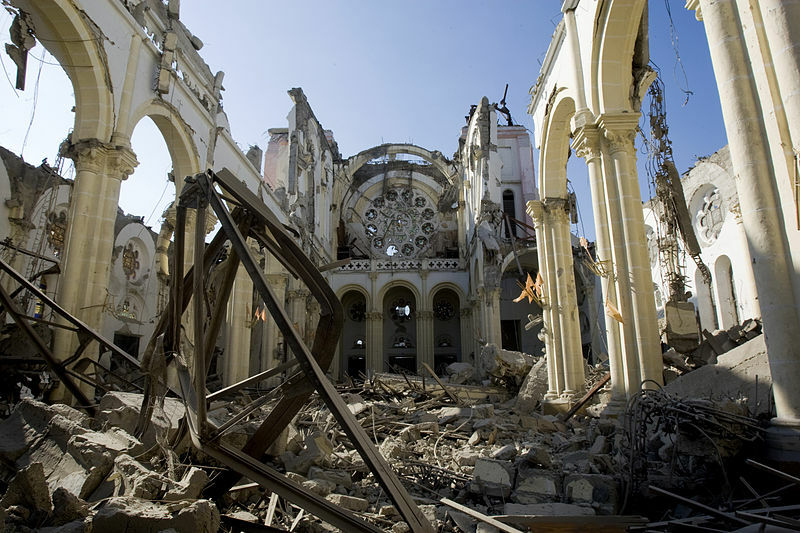 Red Cross CEO Gail McGovern promised ‘brand new communities’ for earthquake stricken Haiti that would really ‘make donors proud’. 700 Houses were supposed to be built by January of 2013, yet only six were ever completed. Former Red Cross employees blame a lack of ‘know-how’ and ‘development experience’. So, what exactly is anyone doing donating even a penny towards their ’causes’? The Red Cross would end up subcontracting its development activities to other unknown groups, who would the claim extraordinary overhead and management costs. Allegedly, the Red Cross actively discouraged the participation of local populations and officials. A key factor, widely known in academia, to contribute to the destructive use of ‘aid’. Over $140,000 was spent on housing a foreign project manager and a focus was placed upon programs that would generate good publicity for the NGO before anything else. CEO McGovern reported five years after the disaster that “Millions of Haitians are safer, healthier, more resilient, and better prepared for future disasters thanks to generous donations to the American Red Cross”. Haiti’s Prime Minister, on the other hand, thinks quite differently. 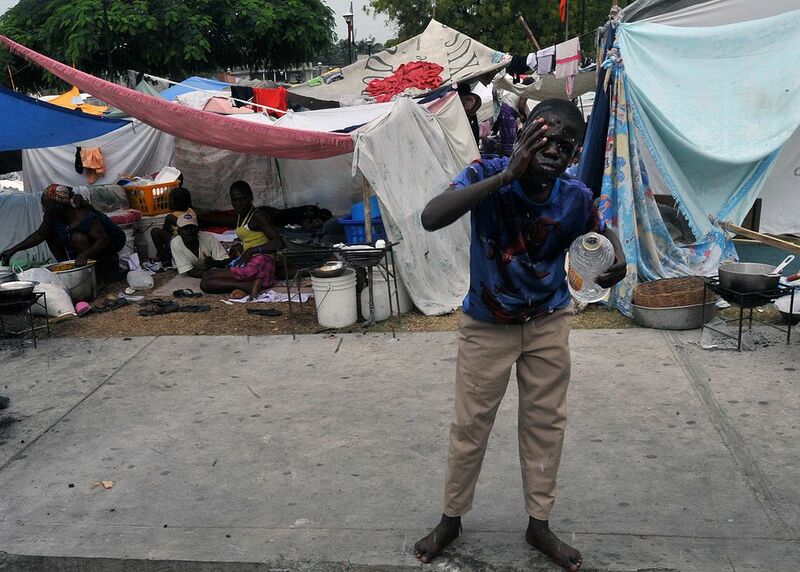 Stressing the entire population of Haiti is only around 10 million, Jean-Max Bellerive said “no, no, it’s not possible”. A former Red Cross official suggests helping those millions of people was the last thing on the NGO’s agenda, as they instead saw the crisis as “a spectacular fundraising opportunity”. How very sad. Remember, aid does not always aid.